5.0 Cool attachment for binoculars that must be tripod mounted. This unit is just what I needed to attach my binos to a tripod and attach my red dot finder on top . The finder mount has an adjustable tension lever to grip the bino mount, or could be used to grip the center post that runs down the center of the bigger heavy binoculars. Having a finder to go with your binos and tripod sure helps in finding clusters and other objects. 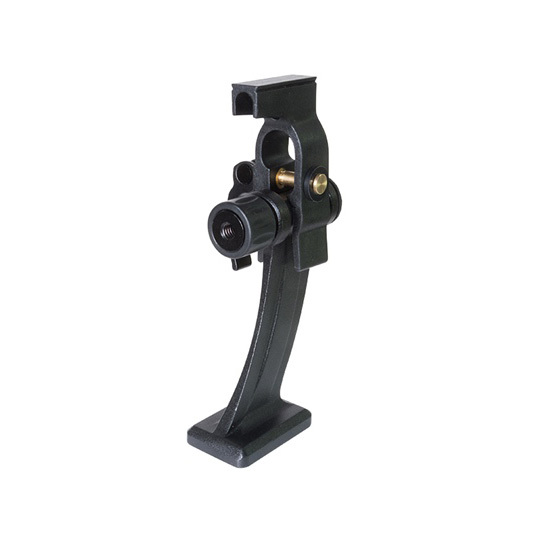 This bino/finder mount is a must for heavier binoculars that cannot be hand held and must be mounted on something solid.